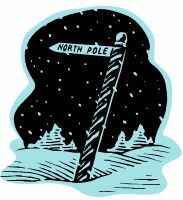 Project Management at the North Pole. But of course! A holiday themed Project Management article for you. Enjoy.